Buy your tickets online now for a night of music and fun to benefit the renovation of St. Francis Hall! 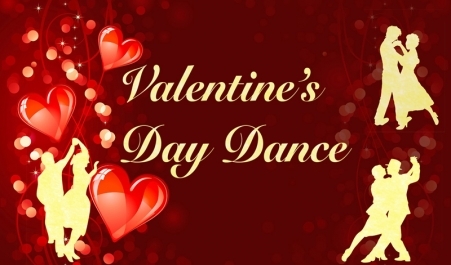 Celebrate love and friendship on Thursday, February 14, 2019, with the South Coast Swing 16 piece orchestra filling the Serra Center with music from the ’40s and ’50s! At 5:30 pm, enjoy delicious Hors d’ oeuvres, a Gourmet Dinner, Silent Auction, and fun!